Richards manufactures and stocks the widest variety of meter connections available anywhere. 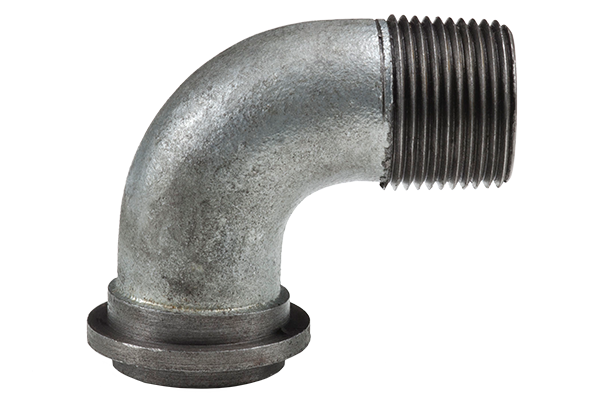 We are constantly adding new styles and sizes of Meter Swivels and Meter Nuts. If you do not find what you are looking for on these pages please contact us at Sales@Richards-Mfg.com.